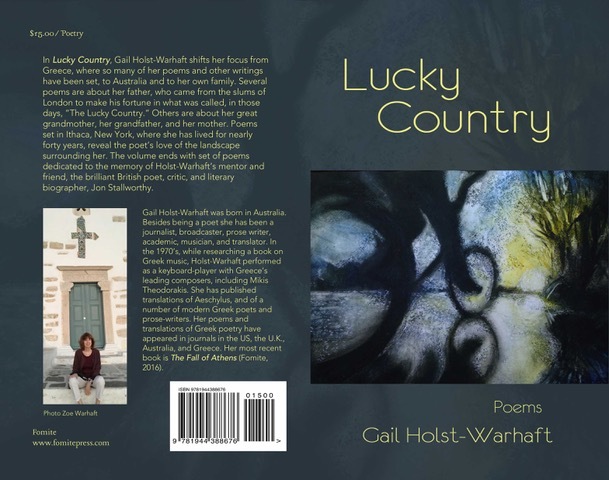 The tone, relaxed, assured, wryly comic, may at first seem more suited to prose than verse; but this is to reckon without Holst-Warhaft’s adroit manipulation of line endings and stanza breaks. Think how much would be lost without the ‘turns’ of ‘Among descendents // of convicts and their keepers he could become / a gentleman.’ Such seemingly casual adjustments of voice required by line breaks operate throughout. Quite without grand-standing, Holst shows herself to be a most accomplished technician. 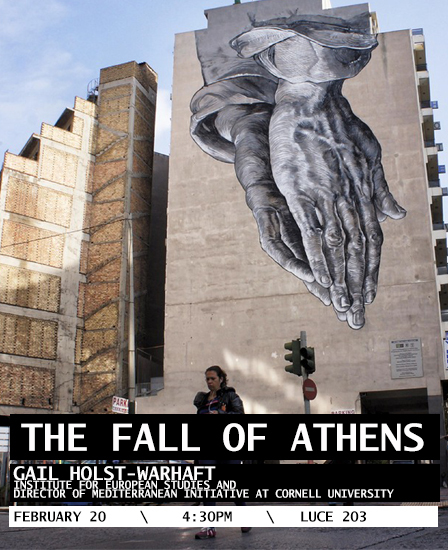 As well as being a poet, Gail Holst-Warhaft has been a journalist, broadcaster, prose-writer, academic, musician, and translator. She left Australia, in 1965 and moved to Greece. 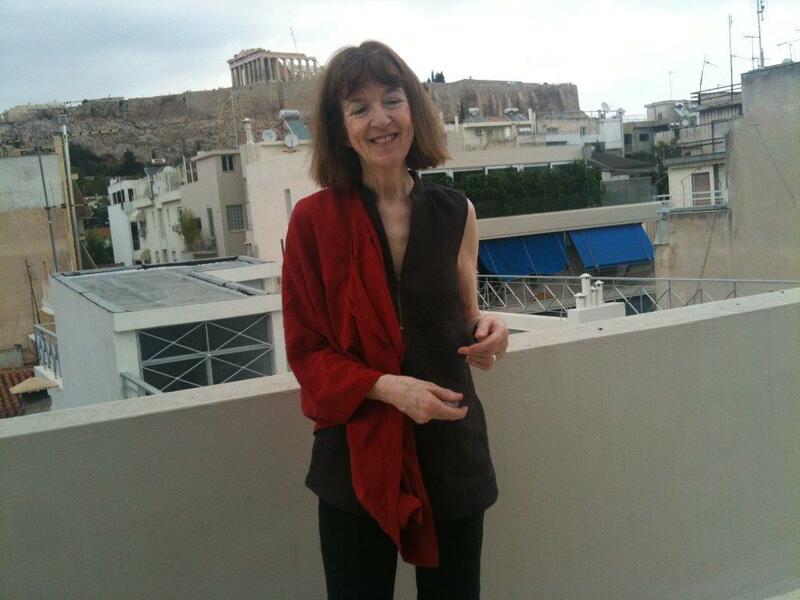 During the Greek dictatorship of 1967-74, she moved back to Australia, studying harpsichord and becoming a journalist. In the 1970’s, while researching a book on Greek music, she performed with Greece’s leading composers, including Mikis Theodorakis, Dionysis Savvopoulos, and Mariza Koch. Two books on Greek music followed. 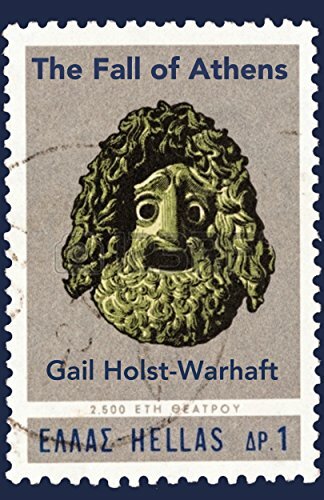 Later she began translating Modern Greek poetry and prose. Moving to Ithaca, New York, in 1980, she married, completed a Ph. D. in Comparative Literature and Classics and had a family. 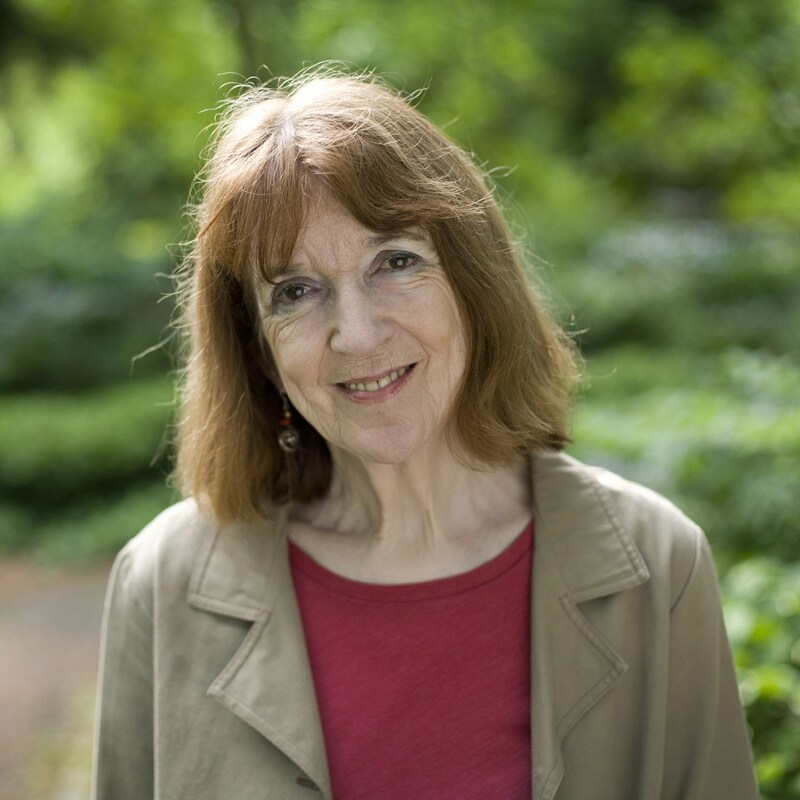 In the 1990’s, having joined the Institute for European Studies, Gail wrote two books on laments and grief and began publishing her own poetry. 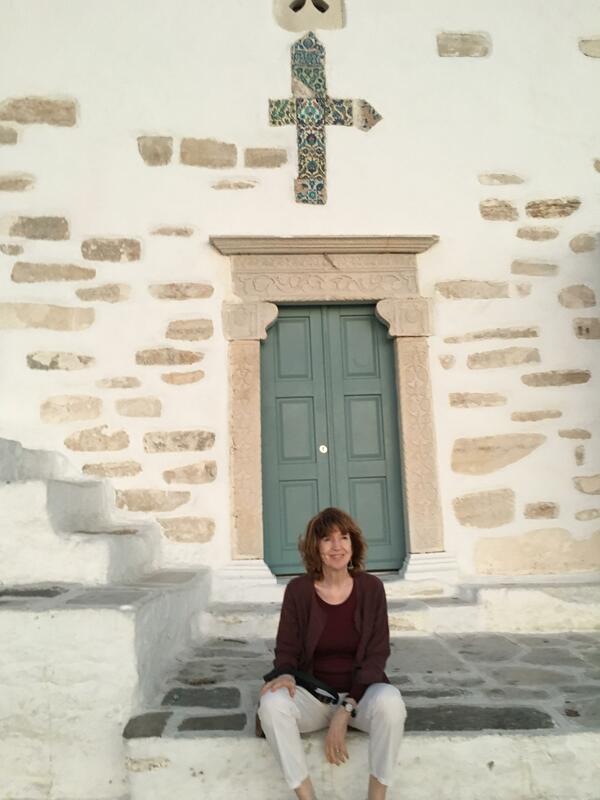 She founded a Mediterranean Studies Initiative and organized conferences, concerts and talks. On a trip to Greece in 2009, she became seriously concerned about the water crisis in many parts of the country. For the last eight years she has worked with faculty and students from a number of different departments to address water issues in the region.